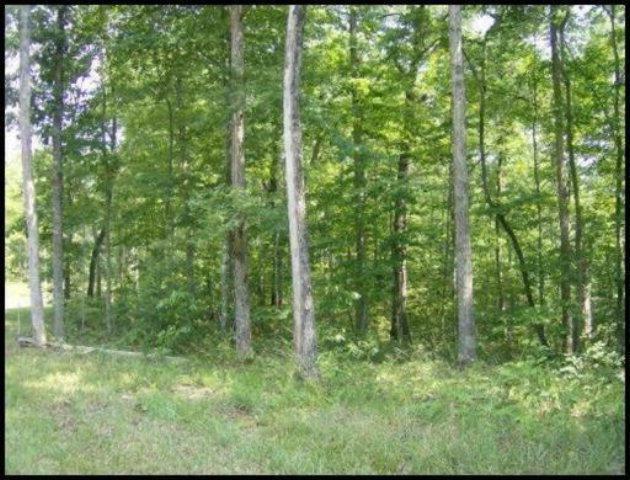 1.69 Acres located in the beautiful Spruce Creek Acres Subdivision! Has access to horse trails that lead directly into the 180 mile trail system of the great Big South Fork National River and Recreation Area! .